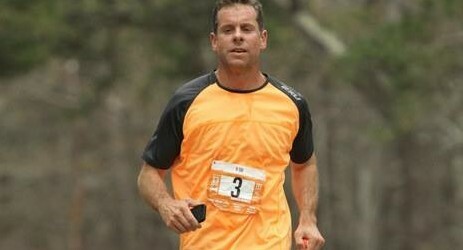 The goal is simple – complete a marathon to celebrate his 50th birthday. On Sunday, Asbury Park Municipal Attorney Fred Raffetto of the Ansell, Grimm, and Aaron law firm will run his first marathon. 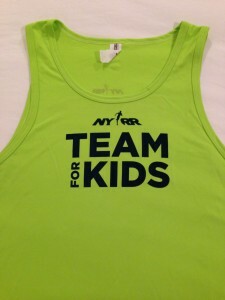 He will join the over 50,000 people participating in the 45th TCS New York City Marathon. Raffetto will be running to raise money for Team For Kids, a nonprofit that funds youth programs. “These programs combat childhood obesity and empower youth development via running, wellness and character-building events and resources in low-income schools and community centers,” he said. “The mission resonated with me, as I love kids and the thought of changing lives. I believe that running helps to build confidence and character, and that becoming involved in such activities early on in life can help to steer a child in a positive direction. While the 50-year-old took up running as part of health regimen in his 30s, it was a friend’s marathon training last year that planted a seed. Those sights translated into a five-month-long disciplined regimen of his own. The Sea Girt native said the 13-mile run through Brooklyn will have an important emotional connection.